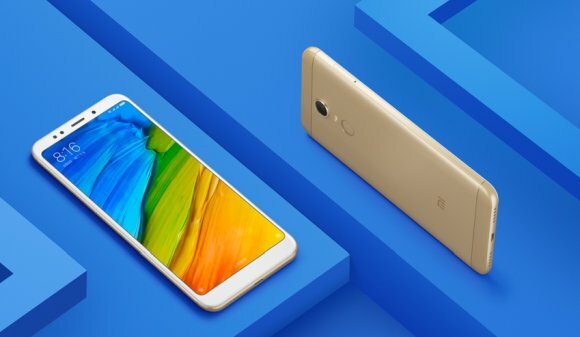 Chinese company Xiomi launched Redmi 5 and Redmi 5 Plus smartphones in the budget segment in December 2017. On launch, Xiomi launched Redmi 5 with 2 GB of RAM, 16 GB of storage and 3GB of RAM, 32 GB of storage variant. Now the company has launched a version of Redmi 5. Redmi 5 is launched with 4 GB of RAM and 32GB of internal storage. Read more - Redmi 5 First Impressions: Yet Another Winner for Xiaomi?